With tradewinds blowing from southeast during June to October, Fiji’s winter months, temperatures average a high around 81°F (27.2°C) and a low of about 70°F (21.1°C). Winds shift, bringing rain and humidity, during February and March. Warmest weather falls during the months of December and April. Expect high temperatures to average around 85°F (29.4°C), and low temperatures to average around 75°F (23.8°C). Clearly, Fiji offers a year round tropical climate. Graced with 333 mostly uninhibited magnificent islands, set in the beautiful South Pacific. 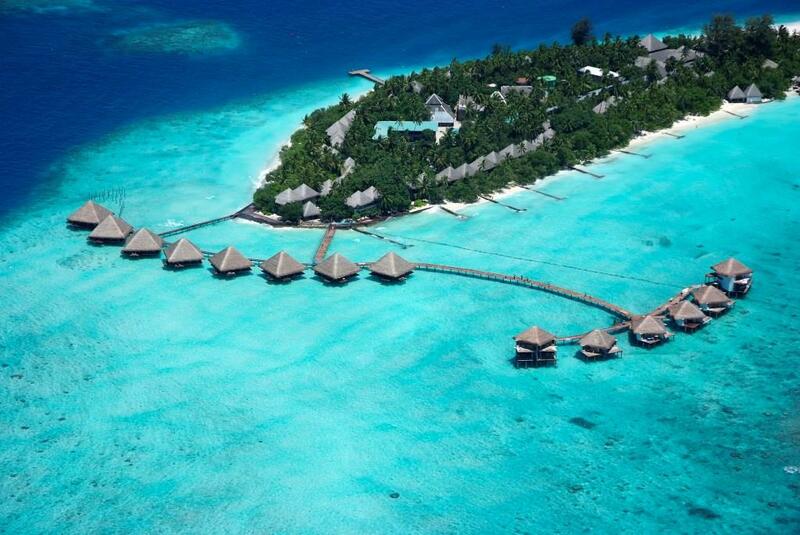 White sandy beaches are lined with swaying coconut trees, crystal clear waters and over water bungalows. Ideal for romance travel, eco-tourism, adventure seekers, and diving enthusiast alike, Fiji offers a unique appeal to the most discerning travelers.